Picking a vacuum isn’t easy. We researched some of the most popular models on the market to make your decision a little less confusing. Here are our top stick vacuums. 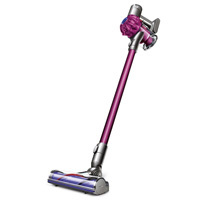 The Dyson V6 Motorhead is a standout stick vacuum that excels at cleaning performance, user maneuverability and durability. A top choice among pet owners, the Dyson V6 earns rave reviews from buyers for its pet hair pickup, its stair-cleaning ability and its efficiency on bare floors. 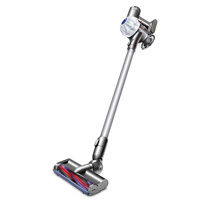 The Dyson V6 is similar to the V6 Motorhead, but lacks the direct-drive cleaner head. 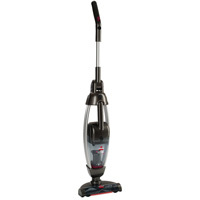 Ideal for single-story homes, the Shark Navigator Freestyle SV1106 performs well on carpet, is relatively quiet, and cleans with minimal hassle. 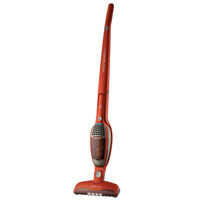 With its long power cord and durable construction, the Shark Rocket HV301 is a dependable stick vacuum for whole-home cleaning. 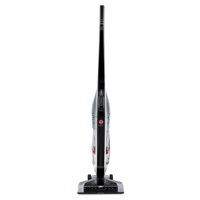 The Hoover Linx BH50010 is a lightweight stick vacuum that can transition from cleaning the carpet on the first floor to those hard-to-reach spots on the stairs. 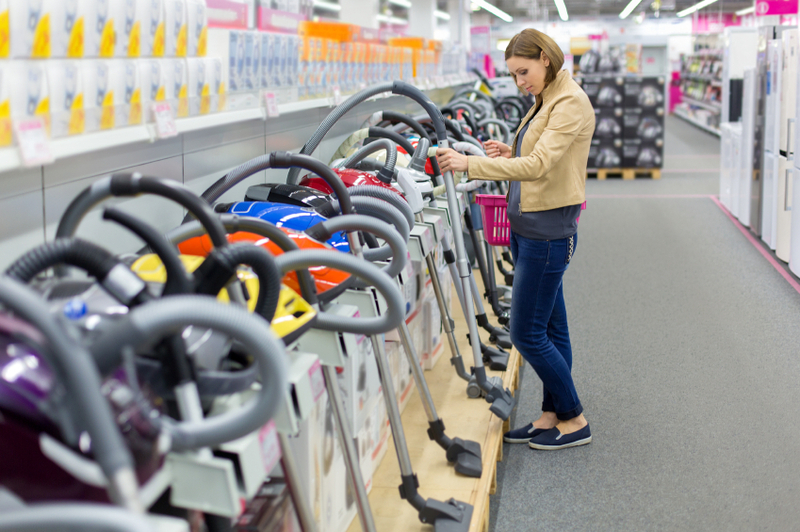 Overall score: The overall score reflects buyer satisfaction with each vacuum in 10 categories, including how well it cleans across various surfaces, ease of use, durability and noise. How well it cleans: This score reflects buyer satisfaction with the vacuum’s performance on carpet and hard floors, including hardwood, bare, tile and vinyl. It also considers buyer satisfaction with the vacuum’s ability to clean up pet hair and debris. 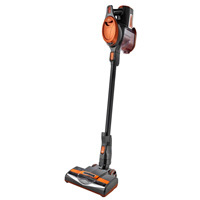 Ease of use: This score reflects buyer satisfaction with the vacuum’s ability to maneuver (including its weight and cord length), the process of emptying or cleaning it out, and whether it’s easy to operate. Because they’re lightweight, portable and maneuverable, stick vacuums are popular for small cleaning jobs, but sorting out what sets one of these vacuum cleaners apart from another can be difficult. Before making a purchase, ensure that the model you’re considering is a fit for your home. 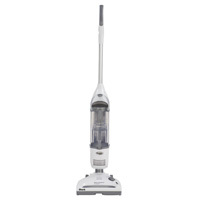 Certain vacuums are strong performers on bare floors, others can pick up messes on carpet and still others can do both. A lack of suction on certain surfaces can mean dirt and debris will be left behind. 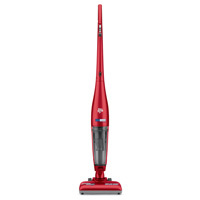 Because stick vacuums are intended for cleaning rooms, stairs and practically every other area of the house, you’ll likely be carrying yours around frequently during cleaning. Pick a product that is light enough for you to carry. Some stick models can weigh less than five pounds. How long do you plan on keeping your stick vacuum? Before you invest in a new cleaning device, look at customer reviews to gauge the durability of a particular vacuum model. You’ll also want to research how much it will cost to purchase replacement parts and accessories, if necessary.